Head of Football, Alessandro Barcherini has started an exciting full-time role with Notts County Football Club, and so will be leaving NTU in the coming weeks. We are delighted to announce that Chester FC Player/Assistant Manager, and UEFA A Coach, Tom Shaw will be replacing him. Barcherini graduated from NTU in 2010 with a BSc (Hons) in Sport, Leisure & Outdoor Management, and then also completed his Masters in MRes Sport Science in 2013, before becoming Head of Football in 2014. He has also recently completed his UEFA A Coaching Licence, so this step up into a full-time professional role is no surprise to anyone at NTU. The new role at Notts County see's Barcherini as the Lead Academy Goalkeeping and Defence Coach, with some first team responsibilities included. 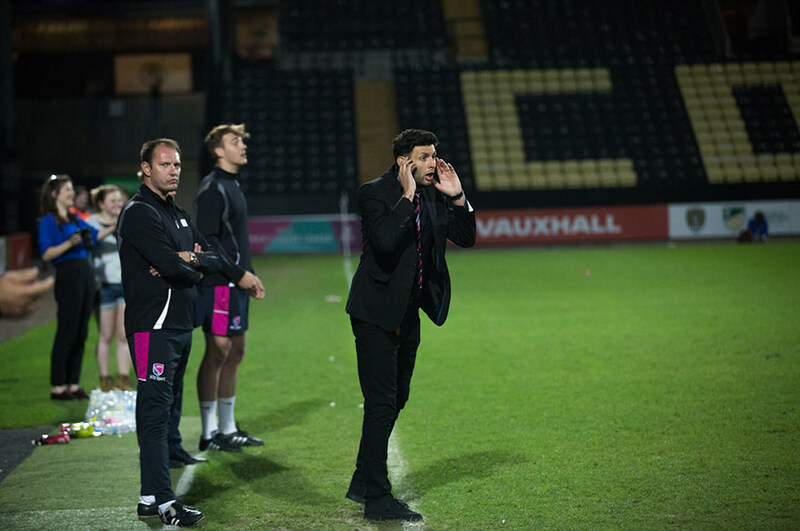 Having played for Notts County from 2001 – 2004, and coached in a part-time role there since 2014/15, it is testament to his hard-work that he has now been awarded a full-time role. When Notts County offered me a full time contract to coach across the U18's and U23's it was an opportunity I couldn't turn down. I have spent the last four years working in Higher Education after finishing playing due to injury, and I wanted to have a real good go in the professional game. NTU offered me the opportunity at a young age to head up the football programme and run it from the top down. The experience I have gained is invaluable. NTU (alongside the PFA) have supported me through my UEFA B Licence and most recently my UEFA A Licence, and I can't thank James Hayter and the whole NTU Sport department enough for the help, support, and at times, patience! Last season at NTU was a successful one with the promotion of the men's 1st team to Prem North, the women's programme going from strength to strength, and futsal men's 1st team winning Prem Midlands. This made it a hard decision as I have loved every minute working at NTU, and the students have been a pleasure to work with. I feel like I have left the jersey in a better place and I am moving to a professional club with a great vision for the future. I wish everyone at NTU the best of luck, especially the football department. I'll be back to watch some games and will always be proud to be NTU! In the time that Barcherini has been Head of Football at NTU, the positive impact he has made has been huge, particularly shown by the results last year. 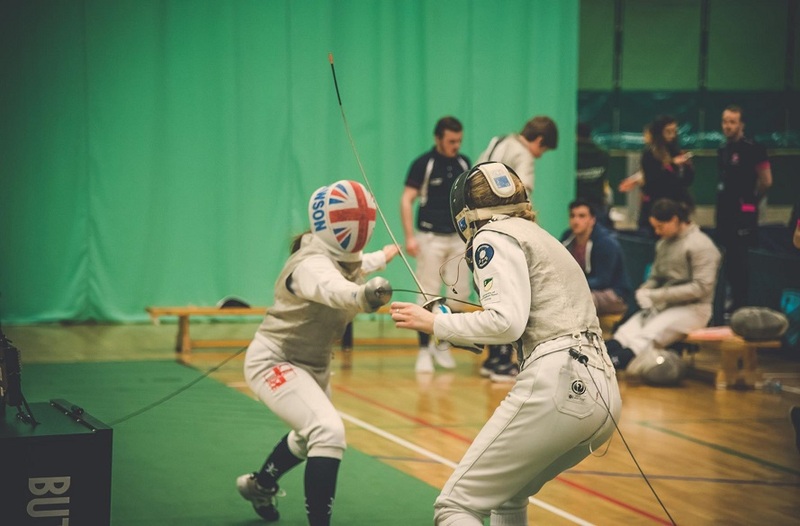 The men’s first team performed superbly to win Midlands 1A, and subsequently secure promotion to Premier North after a round-robin play-off with Newcastle University and the University of Nottingham. In addition to his work with the men's teams, Barcherini also played a key role in securing NTU as a centre of excellence for women's football. 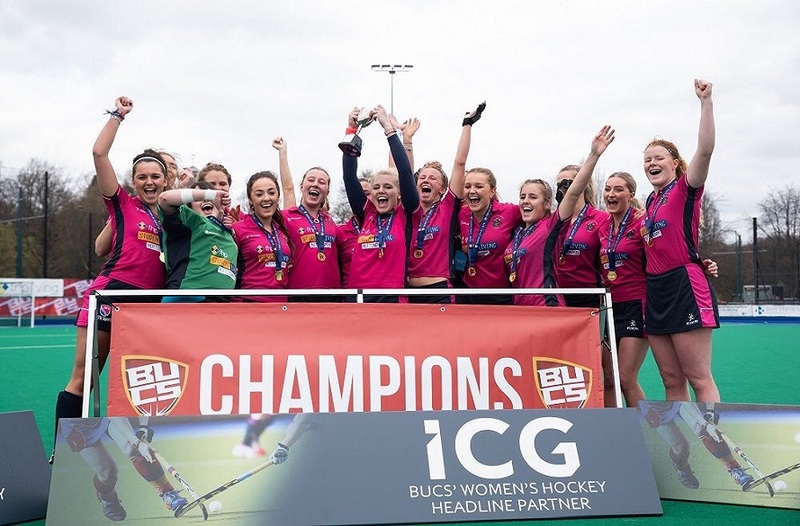 In conjunction with the University of Nottingham, NTU has been named as one of eight FA Women's High Performance Centres, which is part of the FA's ‘Gameplan for Growth’ strategy. 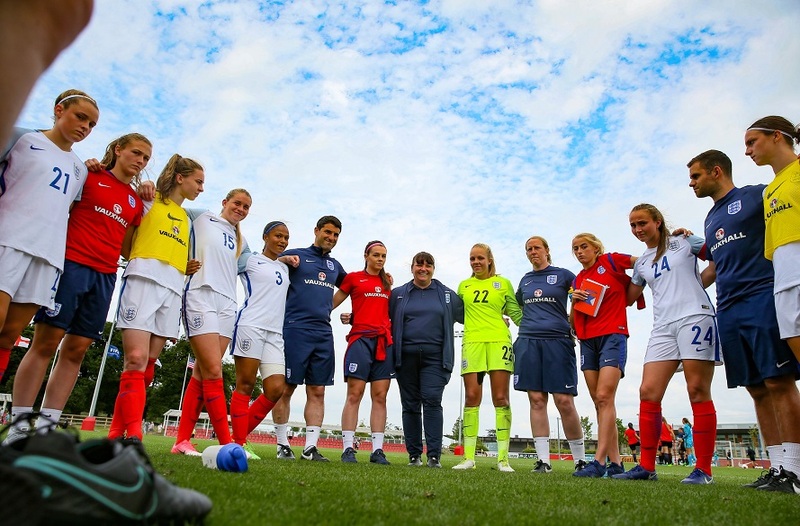 This outlines the FA’s commitment to double participation in the women’s game by 2020, and the centre will provide talented individuals with an environment to facilitate both their academic and football ambitions. There will also be a focus on the FA’s long-term ambition to increase the number of qualified female coaches. Alessandro has been a tremendous member of the team, both as an athlete and a member of staff for many years, and we couldn’t be more happy for him that he has been given this opportunity. He has transformed the football programme here and deserves the recognition for the success he has achieved. Although we are sad to be losing him, the addition of Tom to the team is one I am very excited about. He came through a rigorous interview process showing a real passion for NTU and his coaching philosophy. He also has a wealth of ideas about how to take the programme forward, all in line with our departmental vision of ‘inspiring potential and delivering excellence'. Tom Shaw will start his new role as NTU Head of Football on Monday 11 September, whilst continuing his role as Player/Assistant Manager at Chester FC. 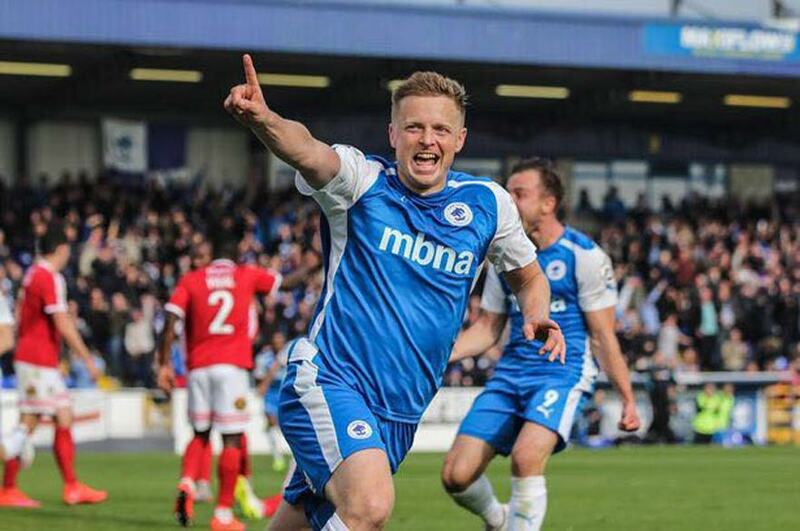 He has been in this role with Chester FC since May 2017, following the conclusion of the 2016-17 season. Shaw has over 90 appearances, and 12 goals to his name, and has recently passed his UEFA A Coaching Licence. I am absolutely delighted to be given this opportunity at NTU. From experiencing the environment last year, and seeing how professional it is, I am really excited to get started. I know how hard Alessandro has worked so I am hoping to build on that, and progress the programme even further. Everyone at NTU would like to wish Alessandro all the best at Notts County, and extend a very warm welcome to Tom Shaw.